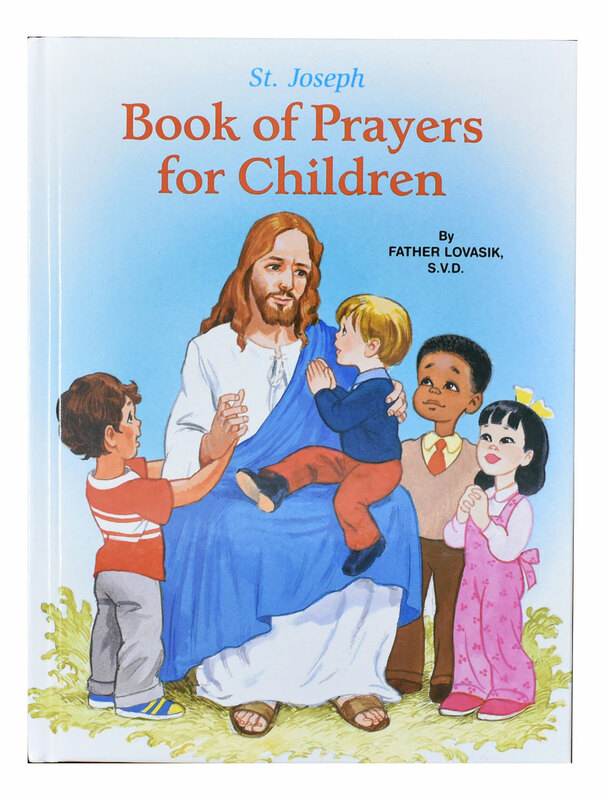 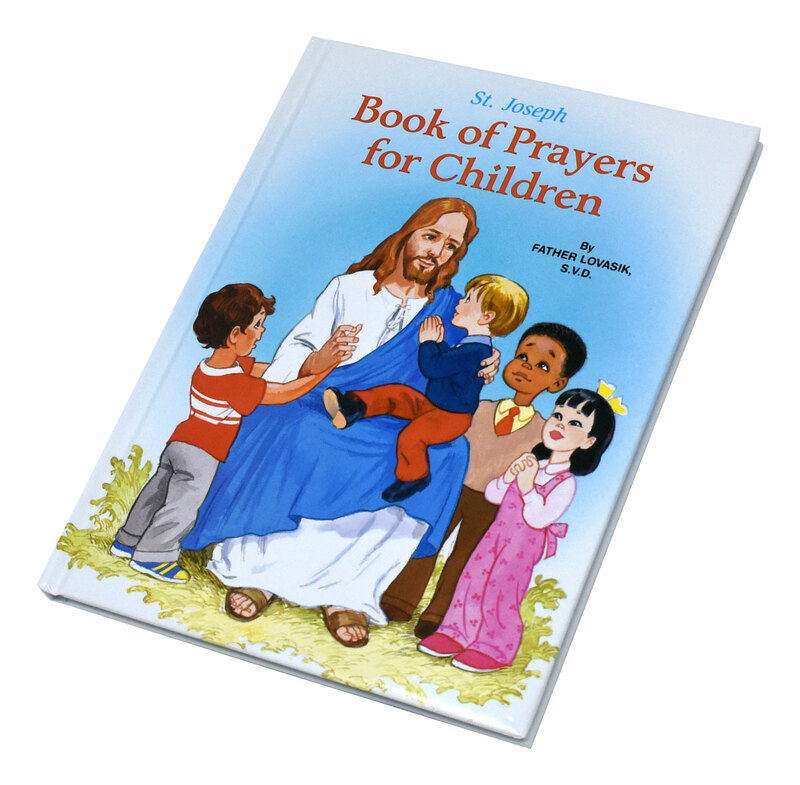 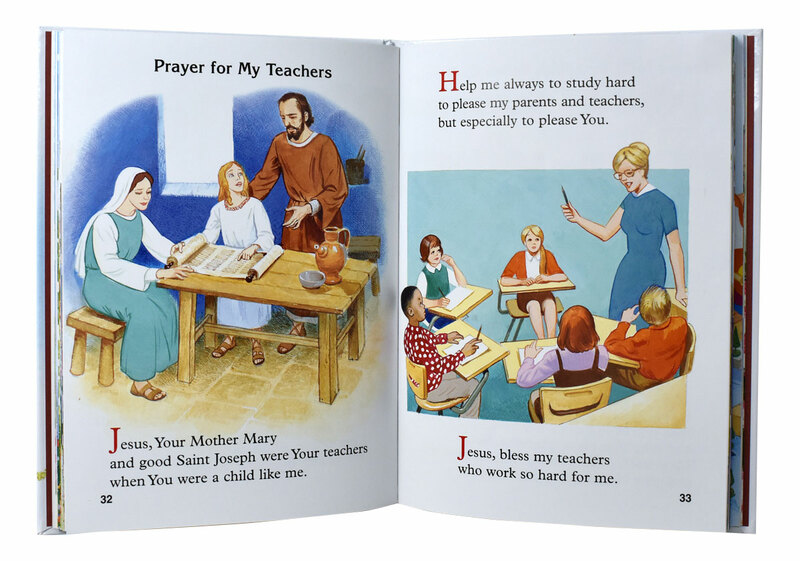 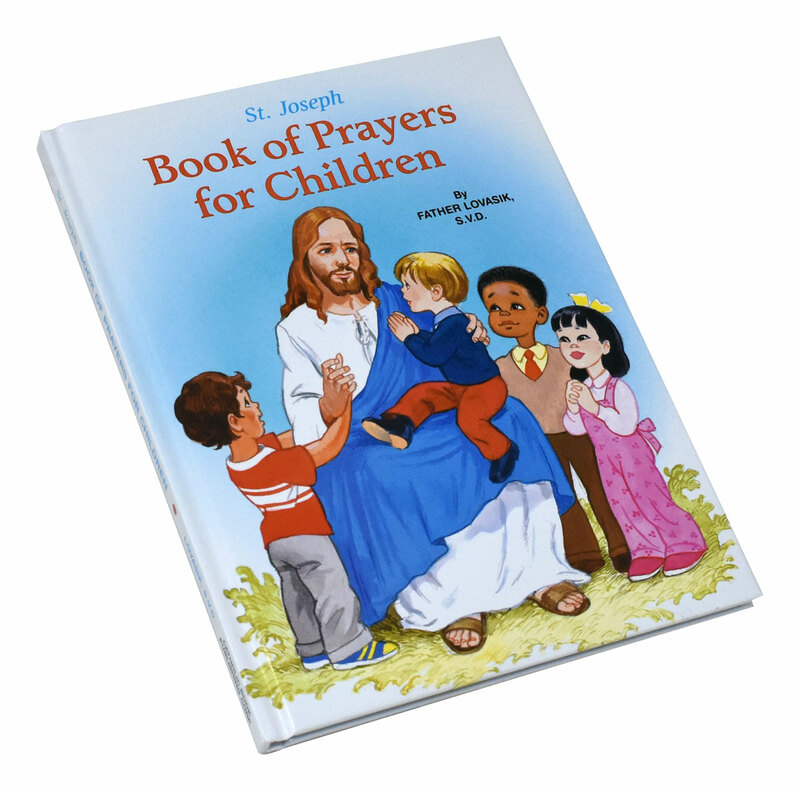 St. Joseph Book of Prayers for Children from Catholic Book Publishing is a beautifully illustrated book that introduces children to prayer. 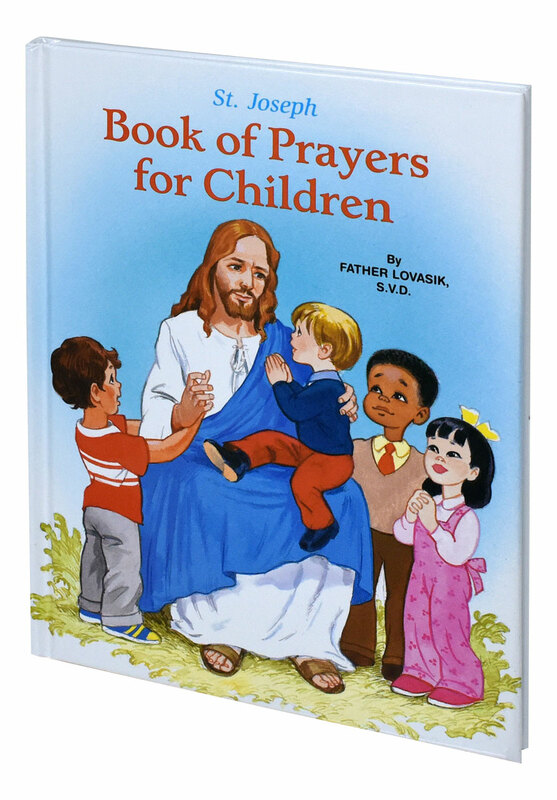 Compiled by popular Catholic Book Publishing author Rev. 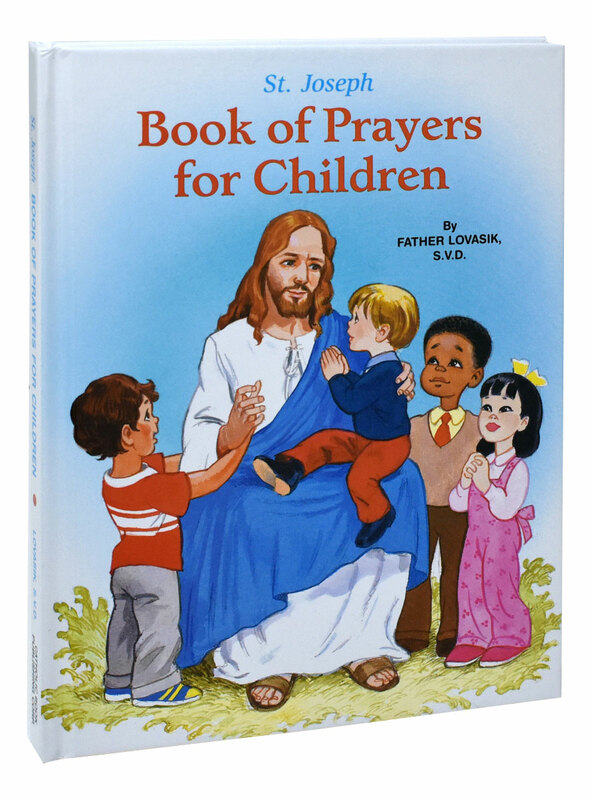 Lawrence G. Lovasik, SVD, this book includes prayers for each day, along with prayers to the Trinity, prayers to the saints and angels, and prayers for family and friends.